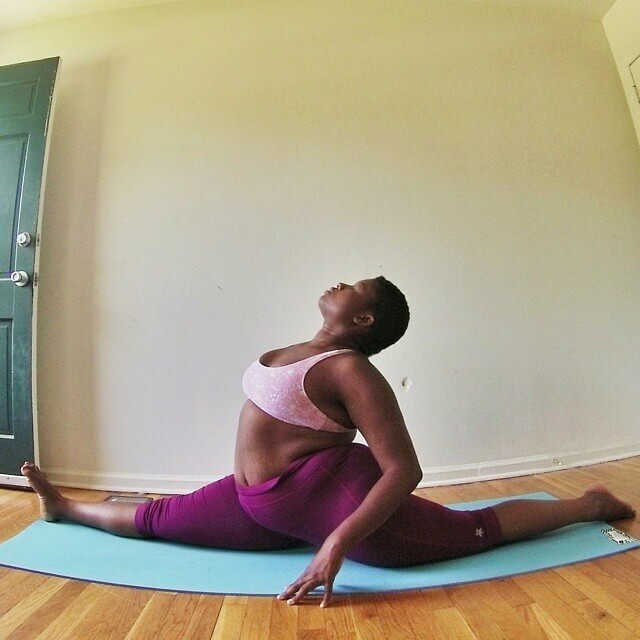 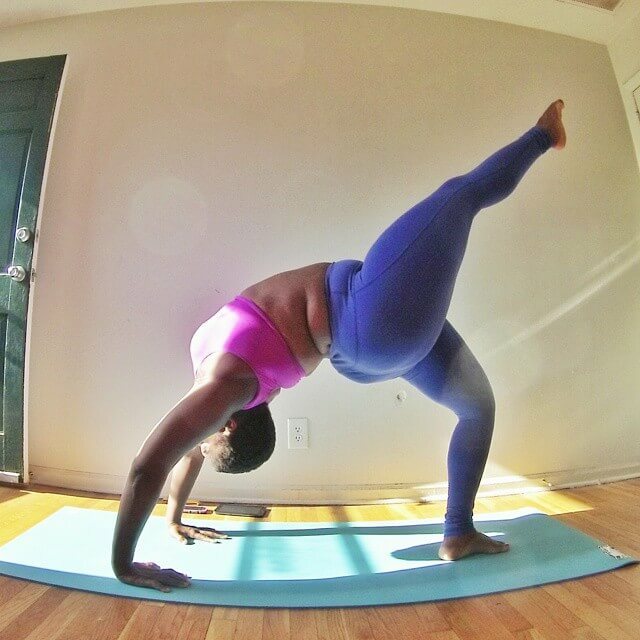 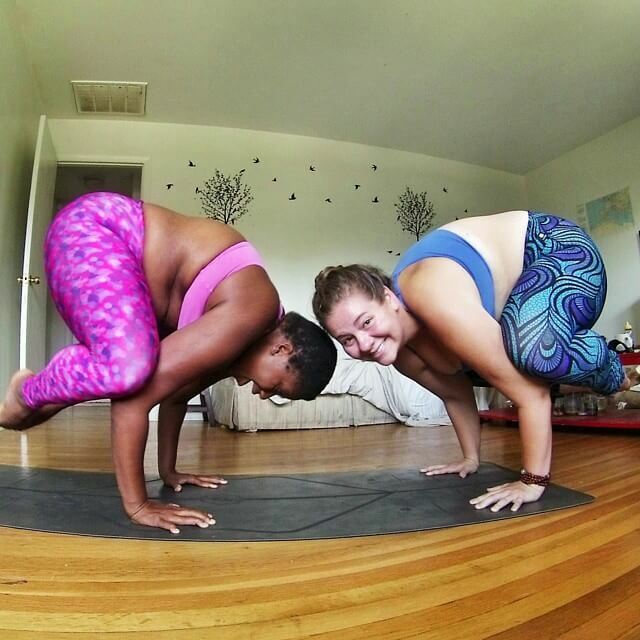 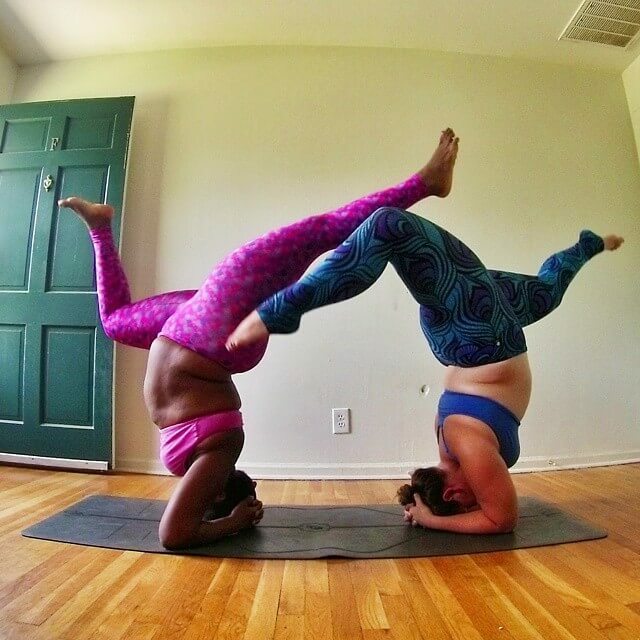 This great message is coming from untypical yoga instructor “Fat Femme” Jessamyn Stanley. 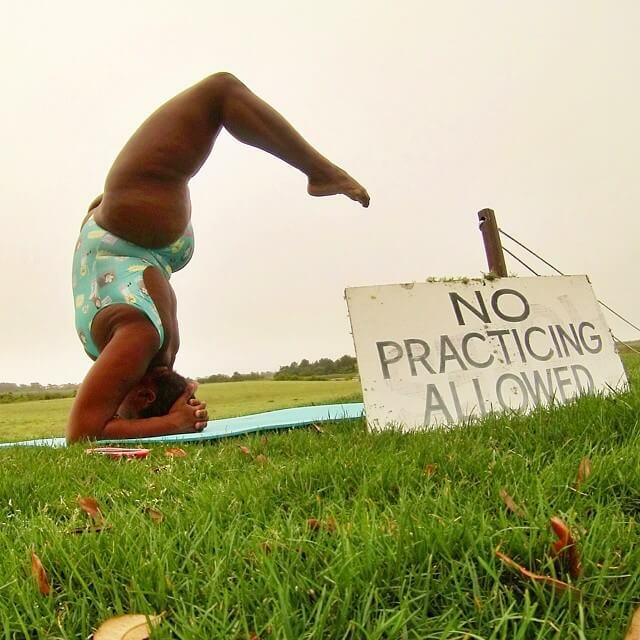 She reminds ladies who are taking her yoga classes of the very essence of yoga and what it should bring to the people who are willing to practice it – acceptance of who you truly are and to burn out all things that don’t matter. 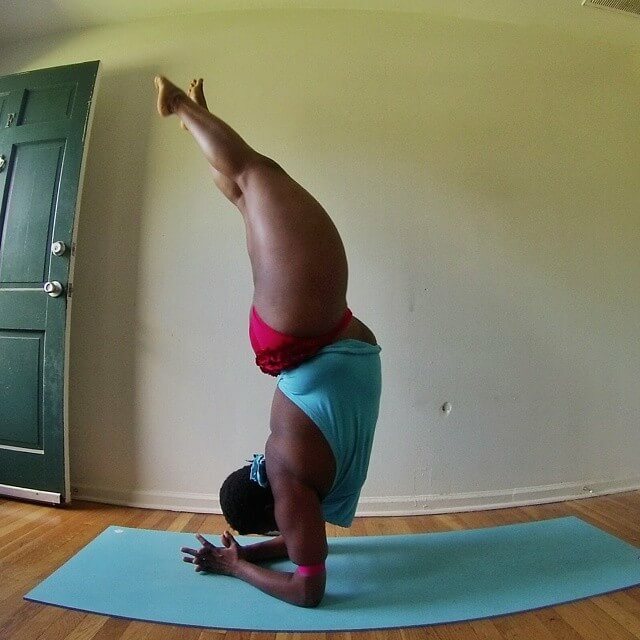 She started practicing yoga in 2011 by chance. 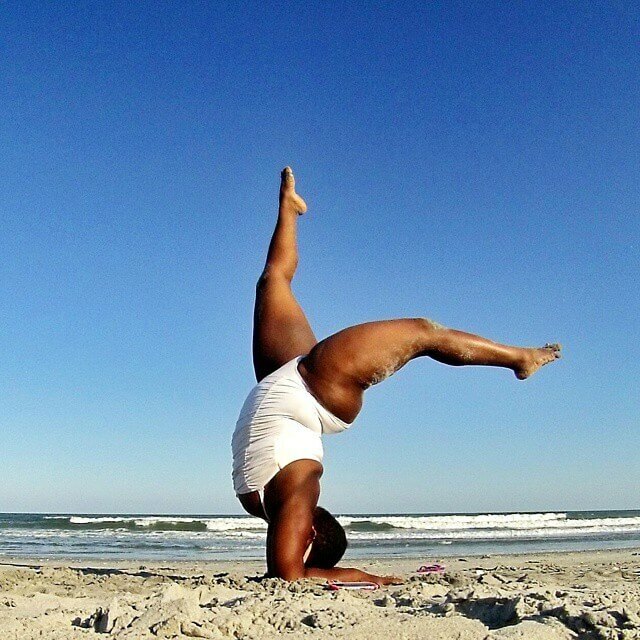 Today, the 27-year-old Jessamyn from North Carolina is a certified yoga instructor and has over 55,000 Instagram followers, inspiring people with her own example. 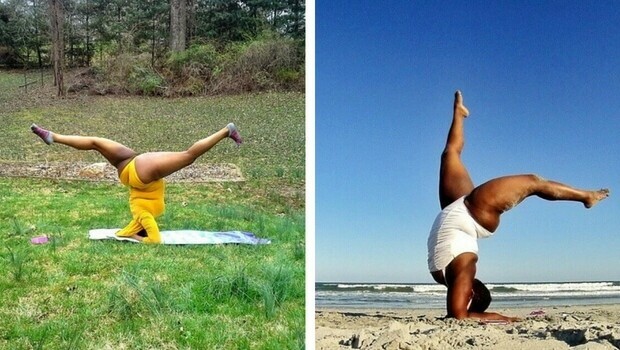 She is aware of unrealistic demands of beauty standards that our society is putting in front of us, but also she reminds us that we are in control of our reaction to that. 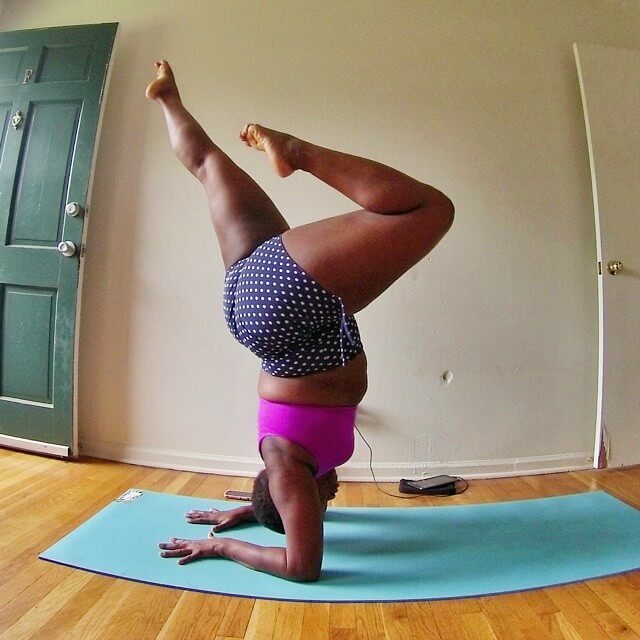 Check out in the gallery below how her weight doesn’t make any trouble to her to take most demanding poses in yoga which prove that really only the mind is what could stand in our way, not the body. 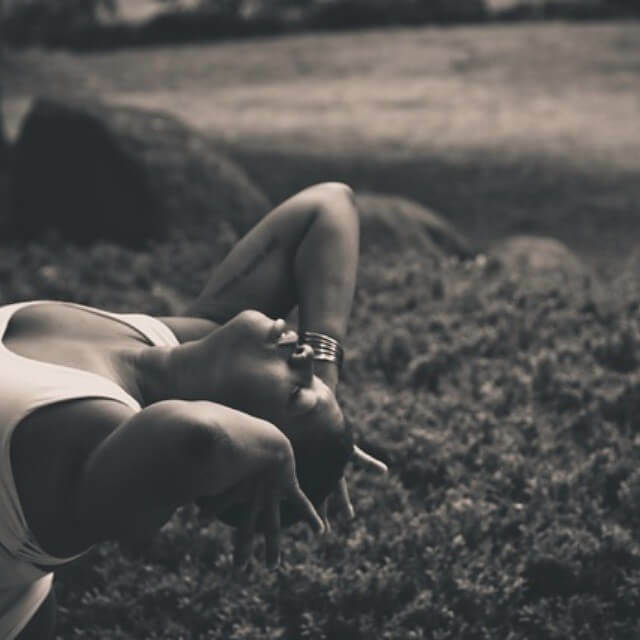 Also, don’t miss very inspiring thoughts that she shared with nymag.